Home Uncategorized @nasa Amazing control Room Appolo in 1969. Super primative but it works! 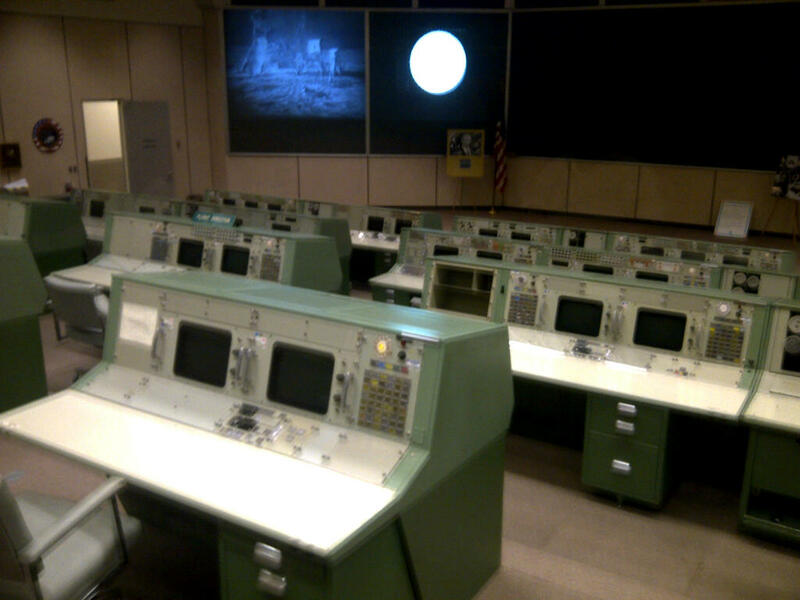 @nasa Amazing control Room Appolo in 1969. Super primative but it works!